Sikorsky and Boeing are saying that their aircraft is taking longer than Bell's because their design is more inventive -- harder, riskier, and more time-consuming, yes, but ultimately better. In particular, while the SB>1 looks like it'll be a little slower than the V-280, going by the companies' projections for top speed, Sikorsky and Boeing say their machine will be much more maneuverable. 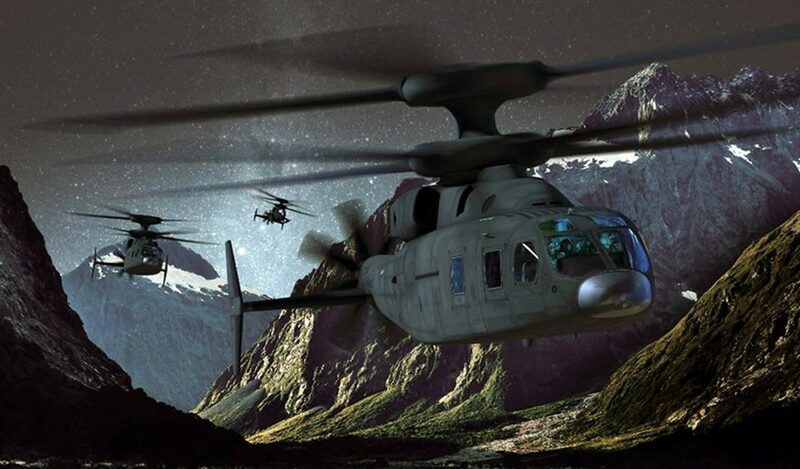 Sikorsky and Boeing are painfully aware they’re a year behind archrival Bell in getting their Future Vertical Lift aircraft off the ground. But, the companies insist that when their SB>1 Defiant does take flight, hopefully this December, the Army will see a revolutionary aircraft, fast and agile, that will be well worth the wait. Sikorsky seems to have been infected with the Lockheed Martin disease since they were bought out. Being slow is just not good...especially when you have hungry competitors. The part that has me spinning is the highlighted portion...They've overcome challenges and have some ahead? Even talk of first flight slipping into 2019? Sidenote. Did the Army ask for a technological leap or a capability leap?